The good: The Samsung Galaxy 53 comes fully loaded with 4G LTE/HSPA+ 42 capability, a zippy dual-core processor, and a strong 8-megapixel camera. S Beam is an excellent software enhancement, and the handset's price is right. The bad: The Galaxy 53's screen is too dim, and Samsung's Sin competitor, S Voice, disappointed. Conclusion: Pumped with high-performing hardware and creative software features, the Samsung Galaxy 53 is an excellent, top-end phone that's neck and neck with the HTC One X.
I cannot stress on how much the phone's speed impressed me. With activities occuring at the same time, with its combination of form and function, the Samsung Galaxy 53 excels where it counts. The 53 has an excellent camera, expandable memory. Samsung's effort here is clear; the company is trying hard and taking risks. Evolving Voice Actions to 5 Voice was no mean feat, and I hope the programmers work out the kinks in the next update. I also hope that Samsung will offer a more satisfying screen that stands up to the competition. 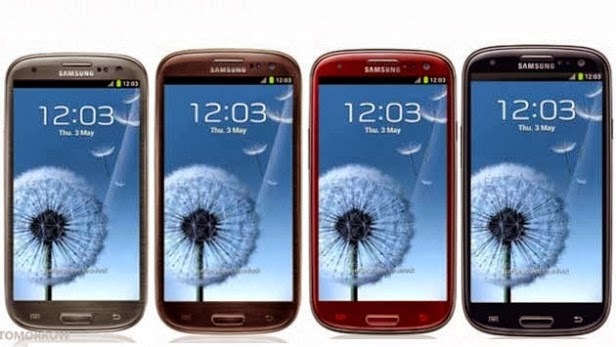 Would I recommend buying the Samsung Galaxy 53? Absolutely, and it is without a doubt my favorite Samsung phone available today. 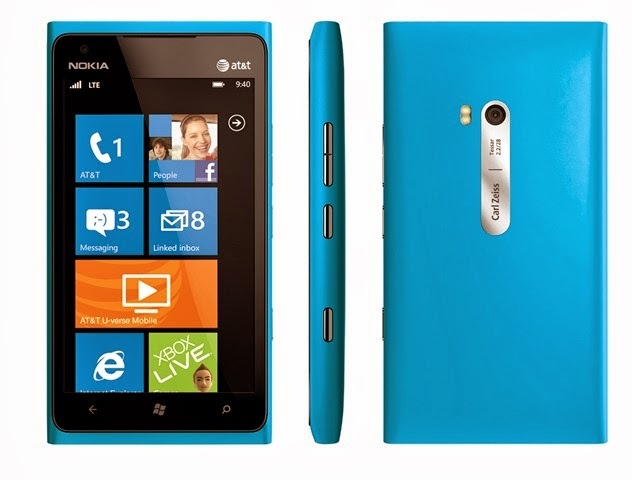 The good:The Nokia Lumia 900's eye-popping uni body design sets a new direction for smartphone style. Its LTE speeds, vivid 4.3- inch screen, and 8-megapixel camera are high points. The bad: Problems with call quality and minor design flaws I ike some gaps in the construction and weirdly placed buttons get in the way.The designer camera optics are good, but they don't live up to the hype. The phone shoots 720p video rather than 1080p video. Conclusion: The Nokia Lumia 900's unique design and high-end features make Windows Phone look fantastic, and the $99 price is extremely fair. Despite some flaws, this is my favorite Windows Phone yet. In terms of speed, the Nokia delivers great stability and no lag as per our speed-tests and activities.The battery life is pretty fair, with 7-hours talk time and that lasted a full day with heavy-use. Not everyone likes Windows Phone and not everyone will like the design, but in my view, Nokia has provided a great handset on a platform that's frankly still immature, but with the camera and call quality, it has left room for the upcoming Titan II and its jaw-dropping camera to do a better job.